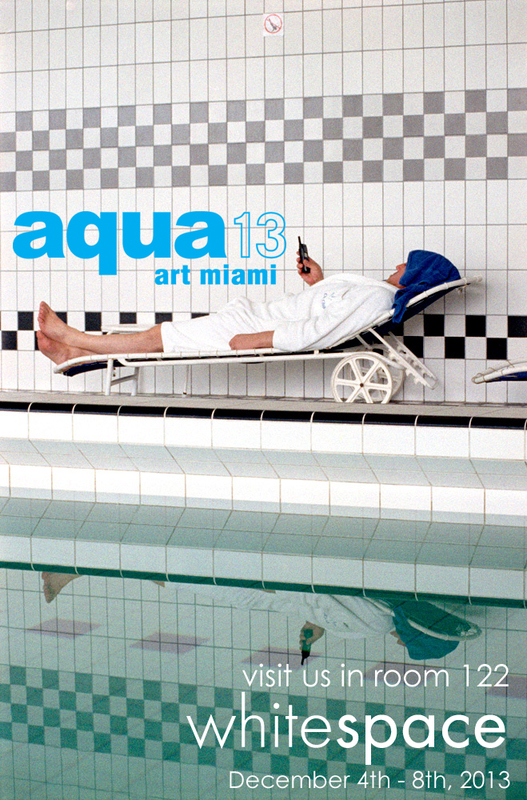 We are excited to return to Miami this December for our third year at Aqua Art Miami at the Aqua Hotel. One of the best fairs for emerging art during Miami Art Week, Aqua Art Miami will celebrate its 9th consecutive installment this December, and its first as one of the Art Miami LLC family of fairs. Over the years, the fair has been recognized for presenting vibrant and noteworthy international art programs with a particular interest in supporting young dealers and galleries with strong emerging and early-to-mid career artists. Aqua Art Miami will feature 45 dynamic young galleries from North and South America, Europe and Asia, and innovative special programming including performance art, new media and solo installations. This year, we will be taking work by Craig Dongoski, Sarah Emerson, Eric Mack, Amy Pleasant, Seana Reilly, Richard Sexton, Mimi Hart Silver & many more! Visit us in Room 122! If you are unable to make it to Miami Art Week this year and would like to request an online preview of the works, please email gallery@whitespace814.com. This entry was posted in art gallery, Uncategorized on November 2, 2013 by Whitespace.